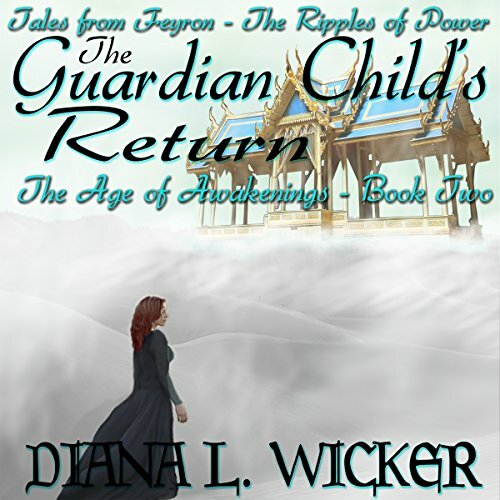 One of the Tales from Feyron: The Ripples of Power stories. As the summer wanes and the oasis begins to return to its former glory, the Guardian calls the Master Scholar to the meditation room in the wee hours of the night to discuss a journey. In the fire an image flickers of the red desert sands speeding past, a land of grey beyond the desert, and a cavern of twilight behind an obsidian wall. "Arwyn and Shyamal are to go there for me to seek out that which was once mine."